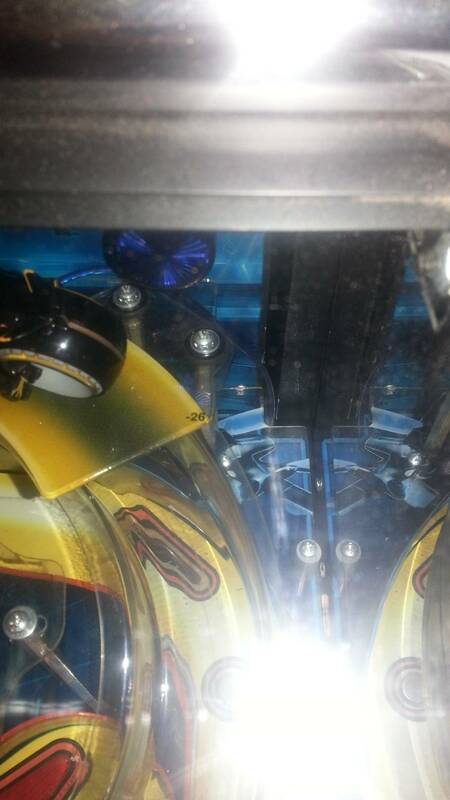 » Forum » Market » Pinball parts for sale » tron light cycle mod $150 shipped in USA get them now if you dont have a set. 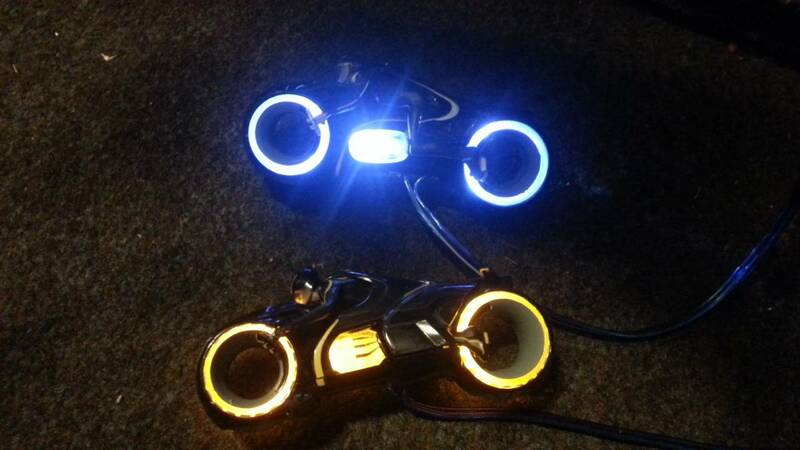 » tron light cycle mod $150 shipped in USA get them now if you dont have a set. 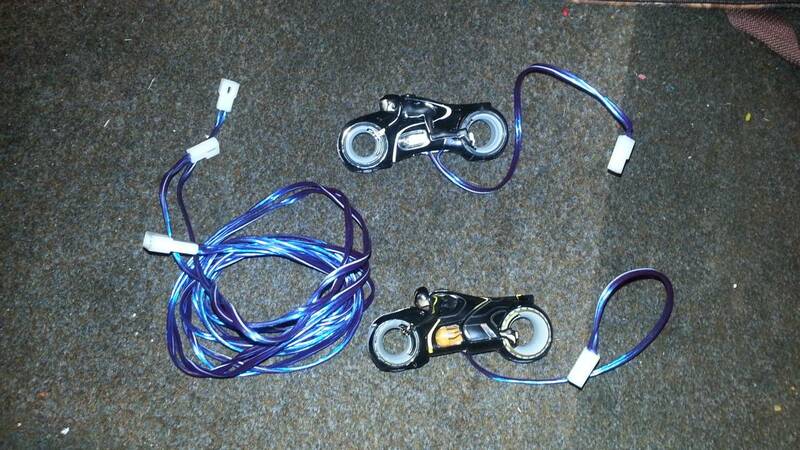 tron light cycle mod $150 shipped in USA get them now if you dont have a set. I have a set ready to shipout. Includes main harness, modded cycles with power button soildered. Simulated battery. 2 sets sold. One set for exchange. 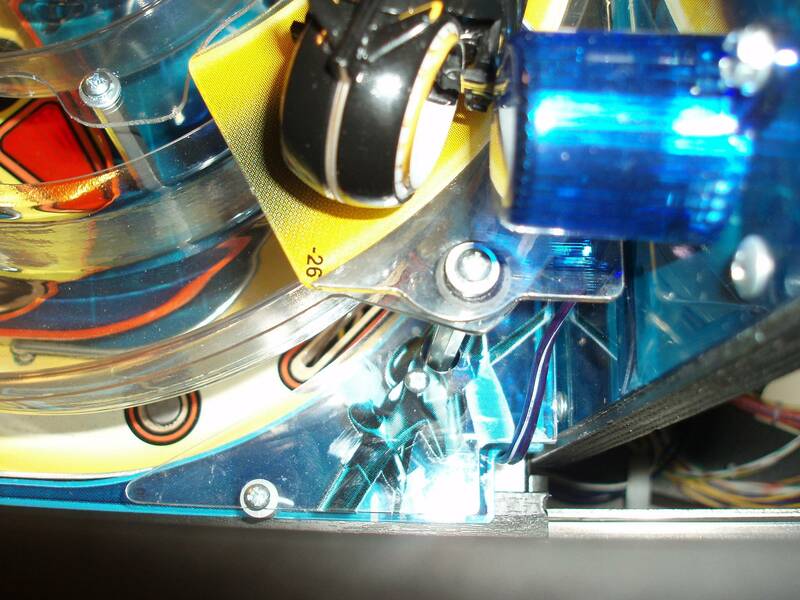 I have one set that has a dim led on the back wheel of clu. If anyone wants this one I'll do $130 shipped. If not I'll try to take it apart and try to put coin takers in it. These are on all the time. 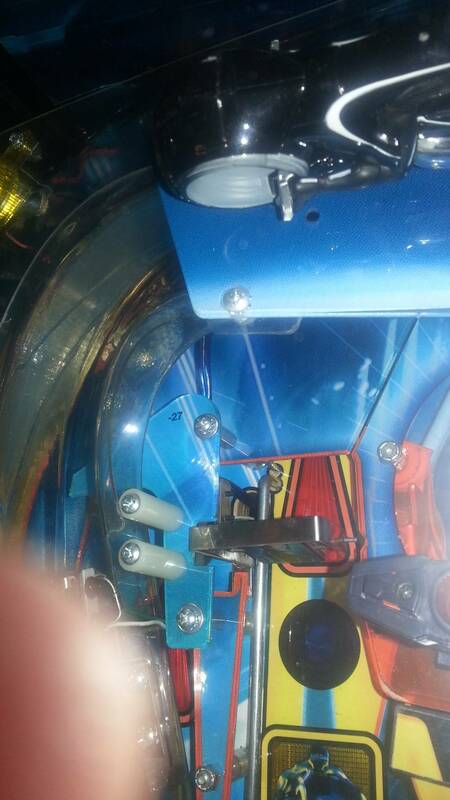 They are tied into the extra power by the coin door that most other mods use. 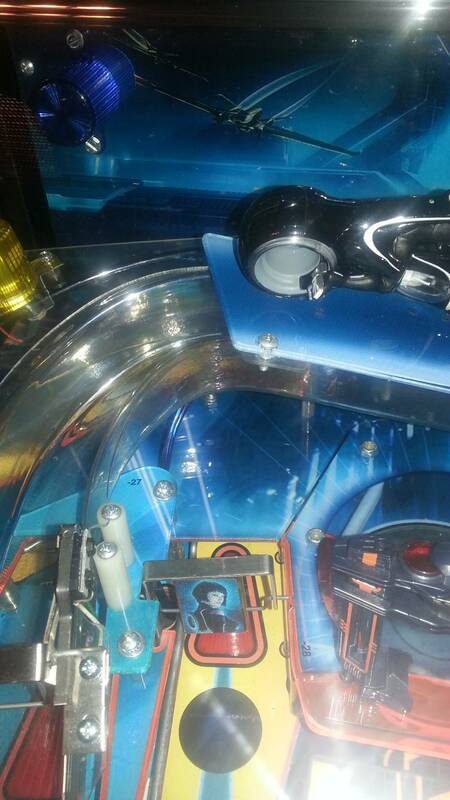 If you have a tron this is a great mod to have. I don't think I will be doing anymore after this since the cycles are getting way to expensive. $150 shipped in the states probably $10 more for international depending on where you live. ebay link if you want to go that route. I only have 3 sets left now. If you pay today I can have them shipped out tomorrow. pic of clu per request. 2 more sets gone. 2 more sets came in. So I have 2 sets again lol. Theses are the last two that I had coming in though so they will most likely be the last of them. Last 2 are modded and ready to go. This is the last of them. I bought a set of these bout six months back. Marlboroa does great work and goes the extra mile. Buy with confidence for sure. Big thumbs up! Bump. First $130 gets the last set.